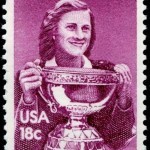 Mildred Ella “Babe” Didrikson Zaharias was an American athlete and golfer, two-time Olympic Games champion and winner of 41 LPGA tournaments. 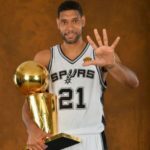 She was one of the greatest American athletes of modem times. Mildred Ella was born on June 26, 1911 in Port Arthur, Texas into a family of Norwegian immigrants. She was the sixth of seven children. Her mother was a former skier and skater, and her father worked as a ship’s carpenter and cabinetmaker. 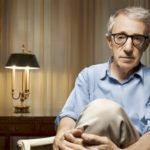 When she was 4 years old, a hurricane destroyed the city and its suburbs, and her family moved to the city of Beaumont, Texas. 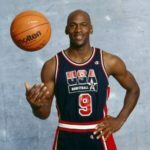 As a child, she played baseball, basketball, and tennis. She also enjoyed running and other sports. 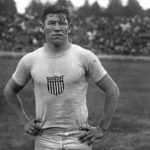 For her sporting success at school, she received the nickname “Babe” in honor of baseball player Babe Ruth. 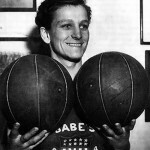 Zaharias was very talented. She played musical instruments, and sewed clothes very well. She became an excellent ballroom dancer and a great chef. 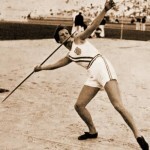 In 1932, Zaharias tried out for the Olympic games. She won four events in three hours. Her performance was the greatest in the history of athletics. During the games, she won two gold medals and one silver medal. On December 23, 1938, she married an American professional wrestler of Greek origin George Zacharias and took his surname. Since then, she has become known as the Babe Zaharias. 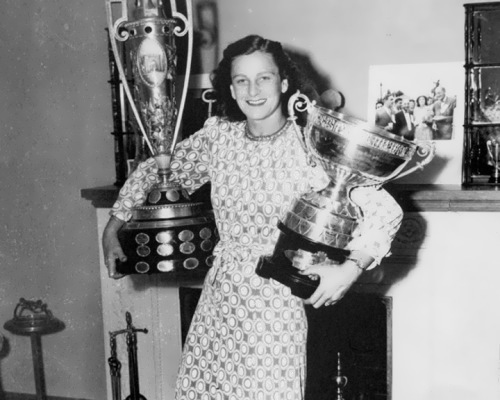 From 1938 to 1950, Zaharias, with George as her manager, traveled widely on the golf circuit; during World War II, she gave golf exhibitions to raise money for war bonds. 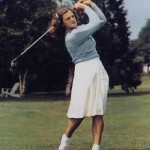 In 1950, Zaharias and twelve other women, including famed golfers Louise Suggs and Patty Berg, co-founded the Ladies Professional Golf Association. In April of 1953 she was diagnosed with colon cancer, and although her doctors warned her that she might never compete again, she proved them wrong. 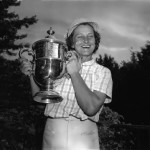 In 1954 she tied as winner of the U.S. Women’s Open, despite the fact that she had to play while wearing a colostomy bag. 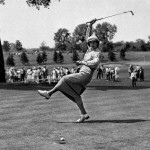 Because of her performance, she won the Ben Hogan Comeback Award for that year. In that same year, she established the Babe Zaharias Fund to benefit cancer treatment centers and clinics. She set world records in the javelin (139 feet, 3 inches), 80-meter hurdles (11.9 seconds), high jump (5 feet, 5 inches), and baseball throw (272 feet, 2 inches). 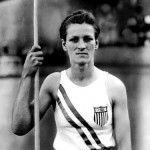 Didrikson Zaharias died on September 27, 1956 in Galveston. She was 45. 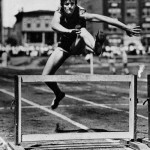 She was the only female sports hero of her time. 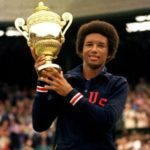 She was an important role model for female athletes in the United States.